HPZS welcomes Julian Aparicio Gomez and Daniel Vargas Fuentes to the team this summer! Both are taking on different roles within our firm and we couldn't be more ecstatic to have them! 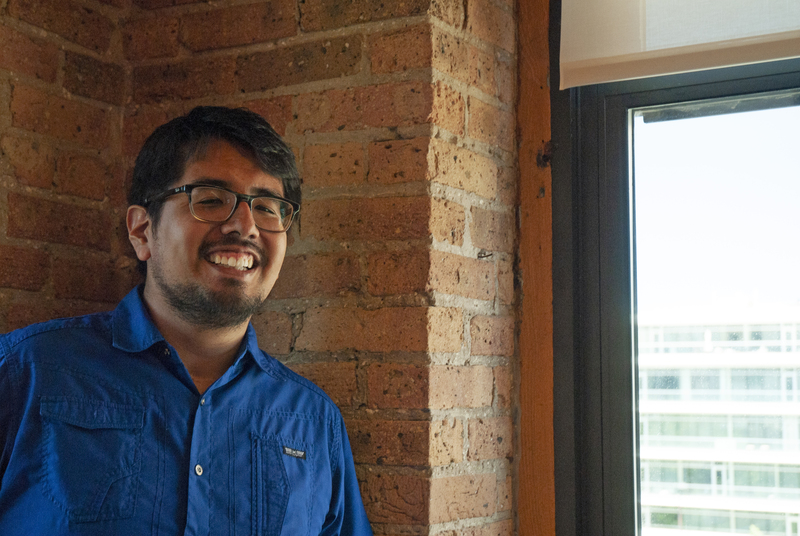 Julian Aparicio Gomez, is a student at Chicago’s Community Colleges and joins HPZS's marketing team for the summer. Julian will aid the team in all things social media related, as well as help the firm update project documentation and photography. In his free time, Julian likes to study languages and hopes to be fluent one day in Japanese. He, also, likes to play video games and piano. He has already performed piano for large events, such as weddings. 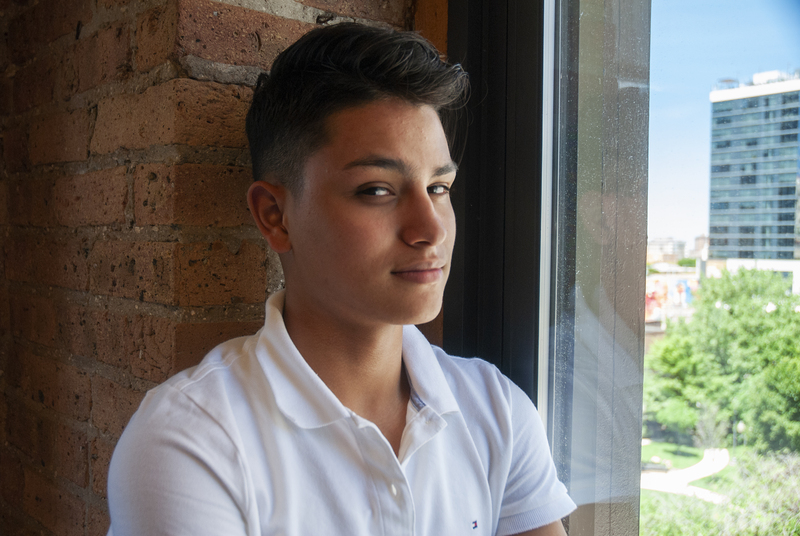 Daniel Vargas Fuentes, is a junior at Curie High School on the southwest side of Chicago. Throughout his internship this summer, he will be taking on various tasks - learning as much as he can about the everyday activities within the office and the projects that are progressing through all design phases. One of his main tasks this summer will be to begin to learn the art of model making under the guidance of architect/interior designer, Sheila Schaefer and designer, Caryssa Buchholz. On his free time, Daniel enjoys walking around downtown Chicago, exploring and looking at the designs of buildings. He believes that when he gets to explore Chicago’s downtown architecture, he is able to see through the eyes of the architects and why buildings were designed the way they were.